30 Days of GoPro is my series covering everything you need to know as a new GoPro owner, from unboxing to choosing optimal video settings, and much more! Click here for my entire playlist of tutorials. 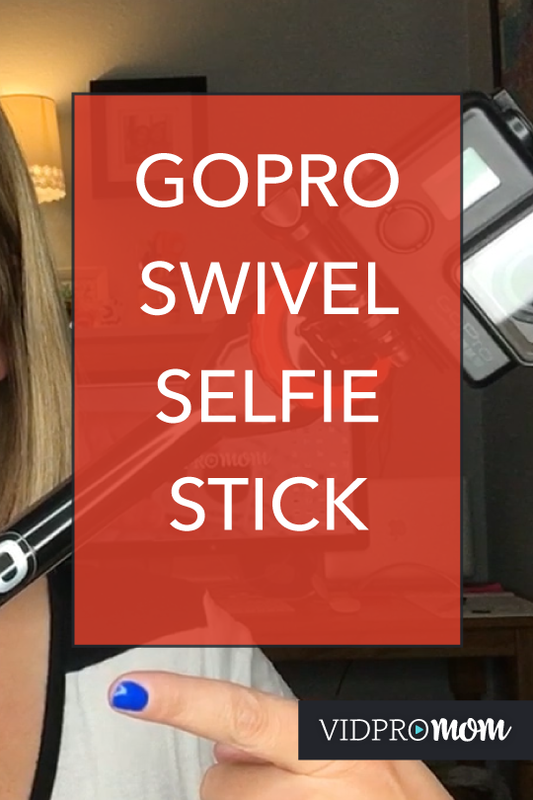 The Spivo Stick is a popular GoPro accessory!! I think it’s great, it’s totally unique and makes a great gift (for you or someone else, ha!). Grab the Spivo Stick here and use the coupon code “VIDPROMOM” at checkout to save a few bucks. 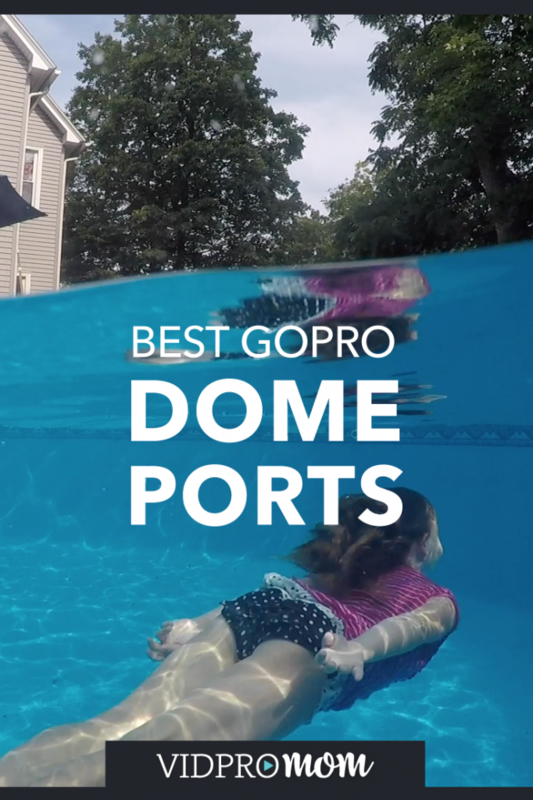 I have the PolarPro “Fifty Fifty” Dome Port and it works just the way I hoped. 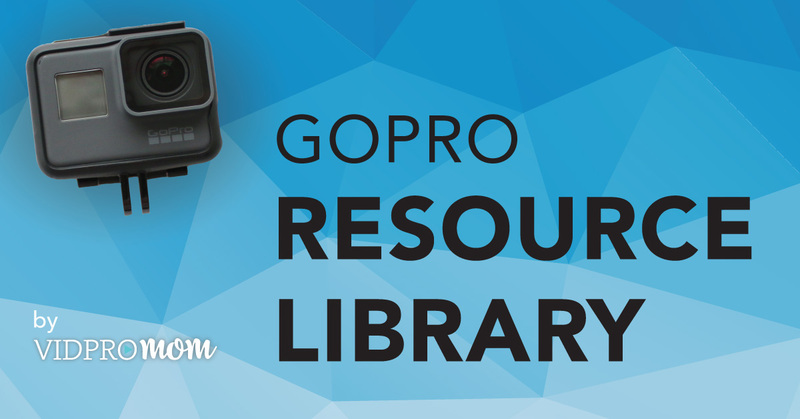 It’s constructed really well and PolarPro is one of my favorite GoPro accessory brands.